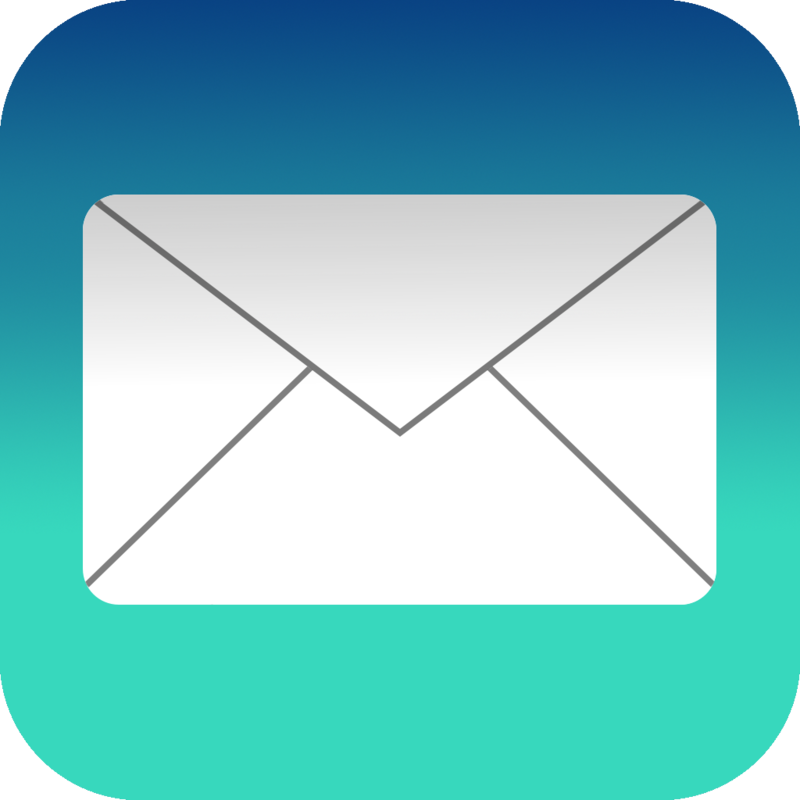 Every student has an email account associated with them when they join the university, usually in the form 'forename.surname@college.ox.ac.uk'. In our case, 'college' is replaced with 'bnc'. Before arriving at Brasenose, you should have received an email sent to your personal address with instructions to setup your SSO account & email. Email is accessed using your college email address the standard SSO Login credentials (bras****). 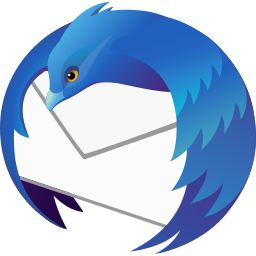 Once activated, your nexus account can be accessed through the web interface, using your email address and your Single Sign-On details (i.e. bras#### and the relevant password). Alternately, you may prefer to use another interface/email client / device to make accessing both your emails, university calendar and the global university address book easier. 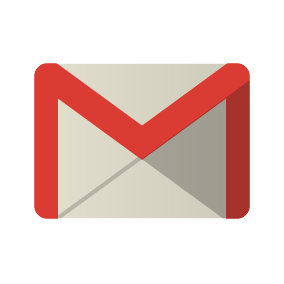 Details for setting up your email on various devices & clients can be found here. 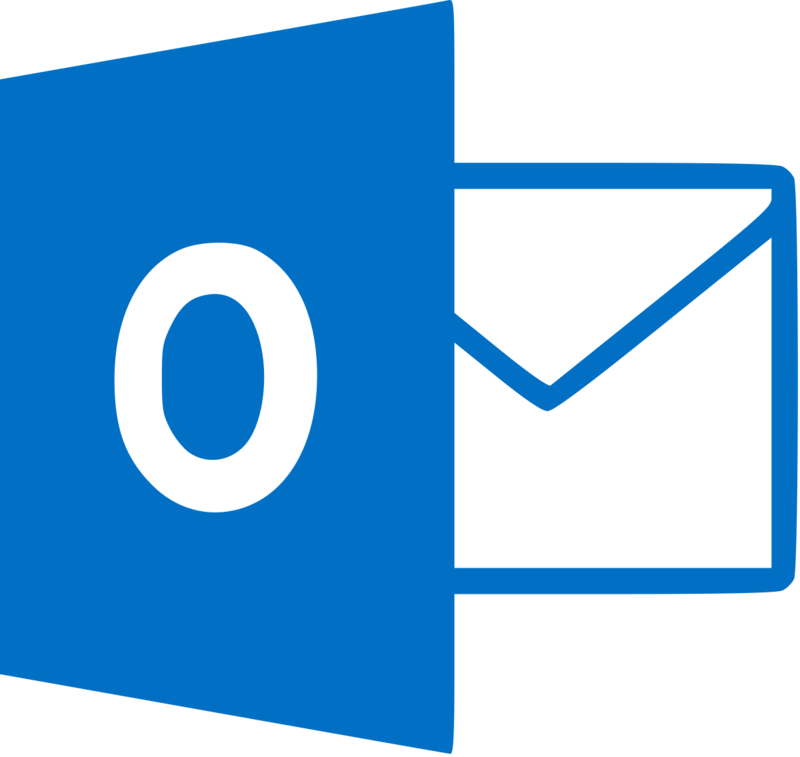 For students who matriculated in, or before, 2017, your emails (and Microsoft online account) will have been migrated to Office 365. If you haven't already done so, please follow our New Office 365 Guides to set up your email clients with the new account. Our old Nexus guides, if you want them, can be found here.